South Korean films landed deals worth $10 million at this year’s Marche du Film, a trade event for the film industry held alongside the Cannes Film Festival. According to data from the Korean Film Council (KOFIC), Korean production houses inked a total of 292 deals at the event this year, valued at a record 11.6 billion won ($10.3 million). The value of the deals jumped 47 percent from $7 million recorded last year. Eight Korean film companies including CJ E&M took part this year. 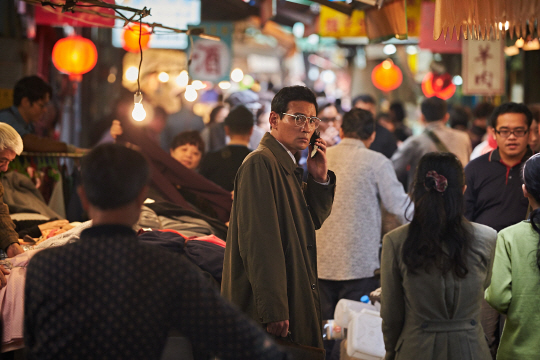 The sales jump comes as Korean filmmakers enjoyed an increasing number of business opportunities with global streaming platforms, such as Netflix, said Park Shin-young, an official at the KOFIC. A rise in sales in the Asian region also helped increase net exports at this year’s event, the film council said.